The INT-35 unit is ideal for every job. This unit will spend little time in your yard as it will always be grabbing the lucrative calls. 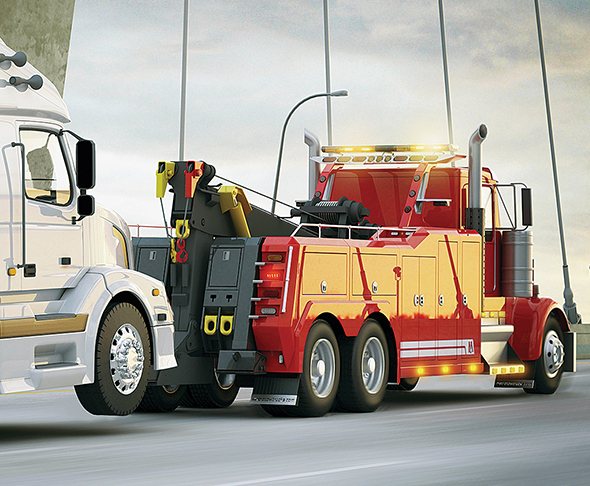 It has been designed from the ground up with the operator in mind for towing and recovery calls and to work with loads up to 35 tons (77,000 lbs). Call 866-924-1675 or visit www.metrotowtrucks.com.